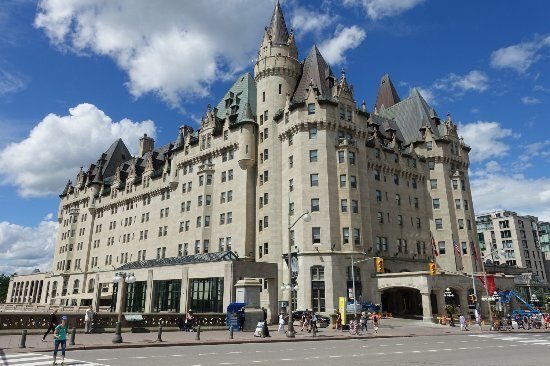 With a commanding presence in Canada's Capital, Ottawa's Fairmont Château Laurier is located in the heart of this dynamic city. 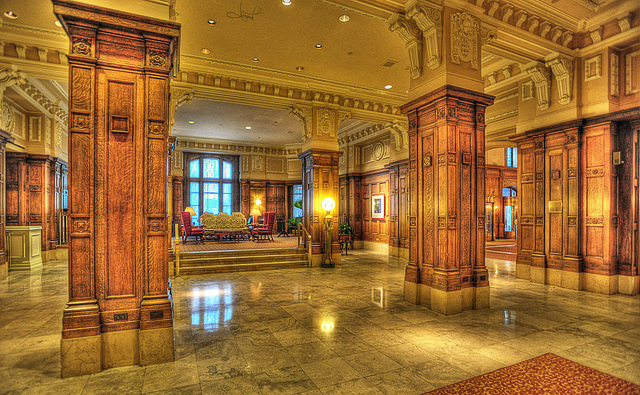 Built in 1912 in the style of a 16th century French Château, its refined elegance and outstanding service make it the choice hotel for discerning travelers from around the world. Majority of events will take place near Parliament Hill and adjacent to the Rideau Canal, a UNESCO World Heritage Site. 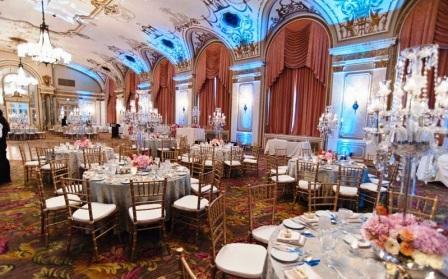 TAT11 symposium, posters and exhibits will best hosted in the grand rooms of the Château Laurier. Special rates for accommodations are available during, before and after TAT11 should you wish to extend your stay in the National Capital Region. TAT11 Symposium dinner will be held at the National Gallery of Canada. The National Gallery of Canada is one of the world’s most respected art institutions, revered for its scholarship, applauded for its ability to engage audiences of all ages and all levels of artistic knowledge, and renowned for its exceptional collection of more than 65,000 works of art. It makes its home in a grand, light-filled structure of glass and granite, in which visitors can find a cloistered garden courtyard, a glass-bottomed pool, and a reconstructed 19th-century chapel.